"Look Younger, Live Longer: Aging Beautifully with Gayelord Hauser" Gender and History 26, 2 (2014), 332-350.
co-authored with Franca Iacovetta, "The Perils and Pleasures of Feminist Tributes" Journal of Women's History 25, 3 (2013), 212-223.
co-authored with Sydney Kruth, "Disability and Citzenship in the Life and Fiction of Jean Little," Histoire Sociale/Social History 45, no. 90 (November 2013): 339-59. "The Granola High: Health Food in Canada," in Edible Histories, Cultural Politics: Towards a Canadian Food History, Marlene Epp, Franca Iacovetta and Valerie Korinek, ed. 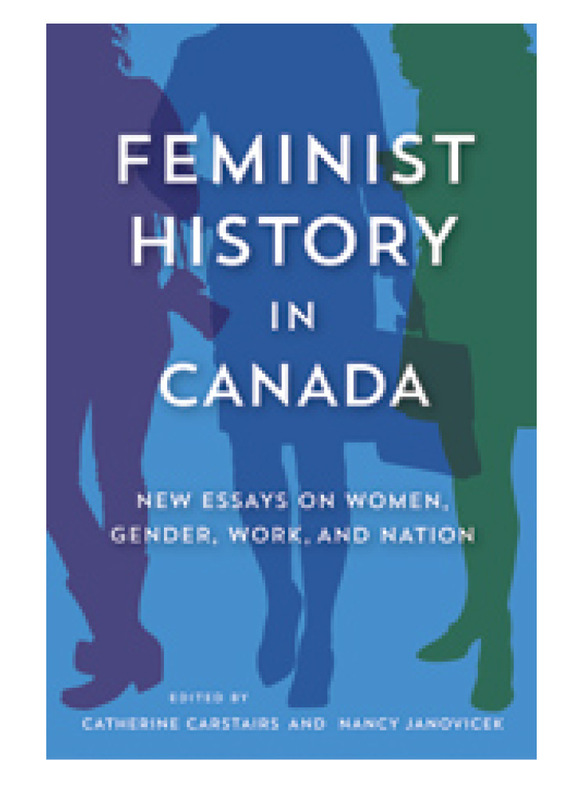 (Toronto: University of Toronto Press, 2012). "Cities without Cavities: Democracy, Risk, and Public Health," Journal of Canadian Studies 44, no. 2 (2010): 146-70.
co-authored with Rachel Elder. "Expertise, Health, and Popular Opinion: Debating Water Fluoridation, 1945–80," Canadian Historical Review 89, no. 3 (2008): 345-70. "Roots Nationalism: Branding English Canada Cool in the 1980s and 1990s," Histoire Sociale/Social History 39, no. 77 (May 2006): 235-255. "The Stages of the International Drug Control System," Drug and Alcohol Review 24 no. 1 (2005): 57-65.